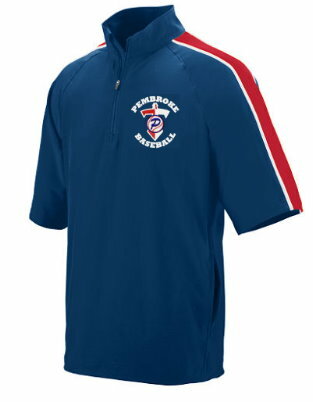 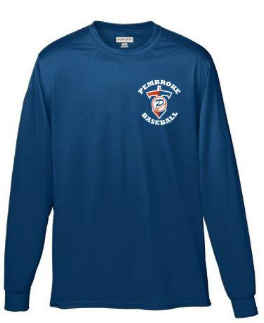 Pembroke Youth Baseball apparel is now available online. 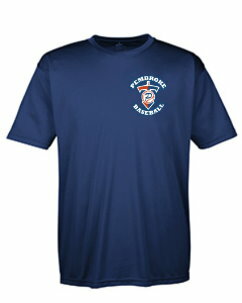 The countdown to baseball season starts now! 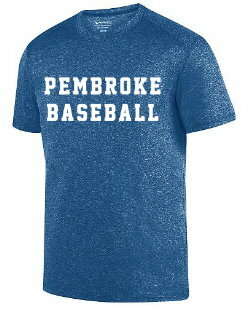 Get ready for Opening Day by shopping today! 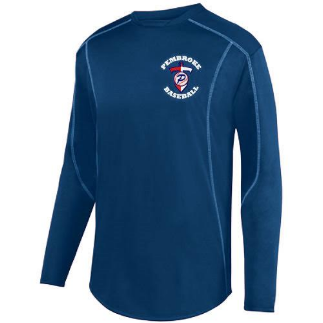 Items purchased online are custom made for you and may not be exchaged for size.